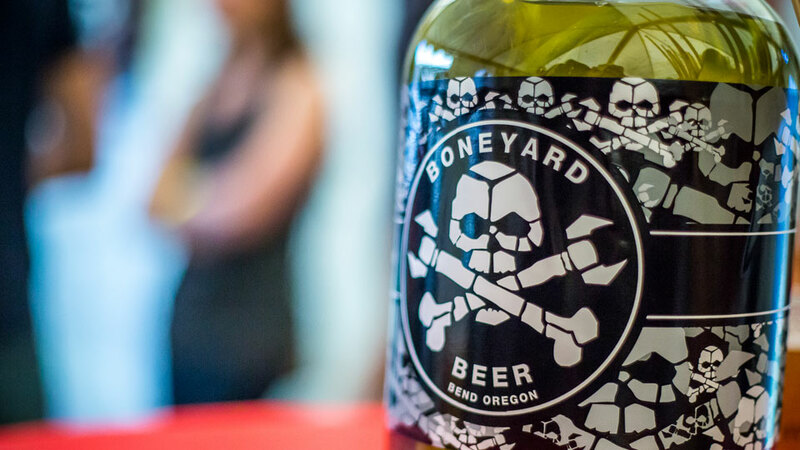 Started without any outside funding in an old auto shop in Bend’s historic district in 2010, Boneyard’s mix ‘n’ match brewing equipment came from a “boneyard” of old brewing castoffs from 13 different breweries from around the country. Boasting the RPM IPA, voted the “Best Beer in Oregon” by The Oregonian, they have had a huge demand for their balanced, hoppy brews from early in their production. If they’ve got it, don’t miss their Backbone, an espresso porter partnership with local coffee roaster Backporch. The new pub location opened in July 2018. If you have visited the original tasting room in the past, it is now closed to the public, so check out the new location!